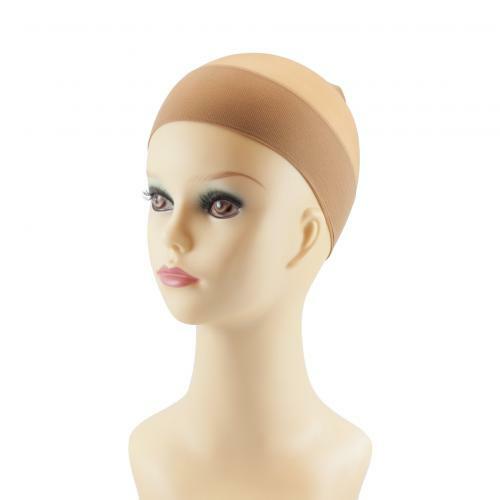 Wig Cap by Curly Sues is a great support when wearing a wig either for medical or fashion. Feel more secure and comfort with a wig cap. Ideal to conceal your hair under your wig. Also a great barrier between your scalp and the wig when undergoing treatment as sometimes the scalp can become quite sensitive during that period. 2 pieces per pack.